Only now it became known that in July the singer Pelageya and her husband-hockey player played another wedding. 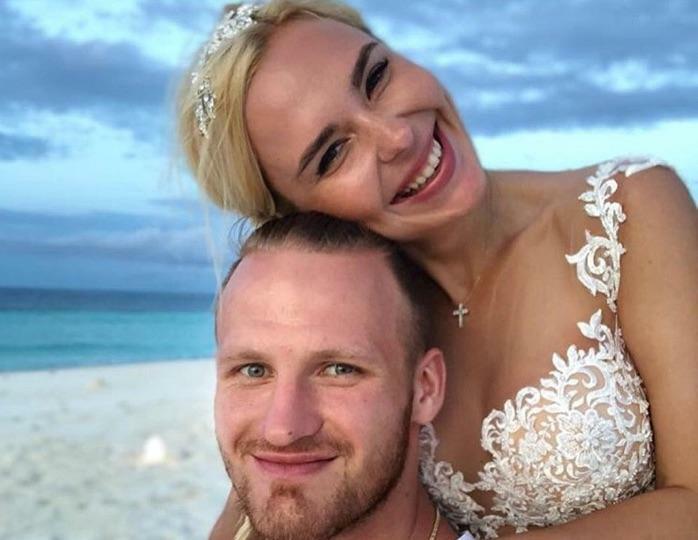 The second wedding ceremony of Pelageya and Ivan Telegin was held in the Maldives, where they had a vacation a month ago. Before the wedding ceremony several procedures were performed in the spa, then the bride made a beautiful hairstyle and make-up, Pelageya refused traditional wreaths and necklaces from flowers. The young ones were led to a decorated arch with flowers and right on the coast, the leader of the ceremony delivered a speech, calling all the elements of nature as witnesses of eternal love and a beautiful union. Then Ivan and Pelageya exchanged vows of loyalty, they were handed a symbolic certificate, and then they were showered with rose petals and rice. During the ceremony, local musicians played romantic melodies. In the evening the couple arranged a romantic dinner on the coast. In the Maldives, the Telegyn couple was resting together, and the second part of the vacation they spent in Greece - with their daughter. Pelageya shared with her friends that the main event for Taisia, which is now a year and a half, was a children's disco - she danced very dashingly there. 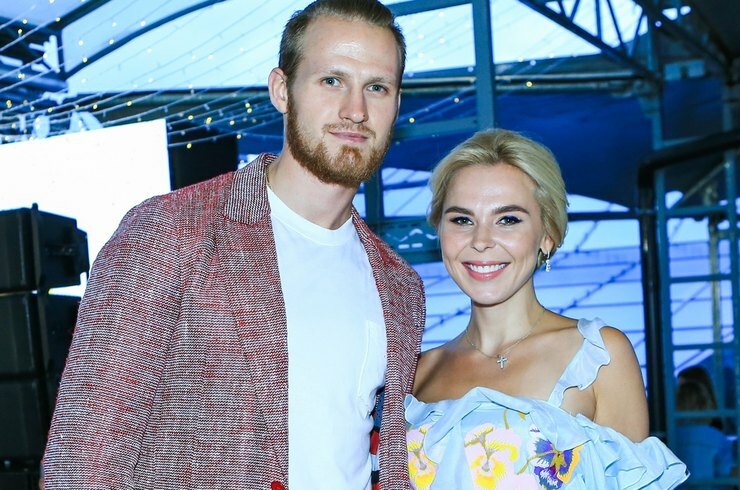 Singer Pelageya and Olympic champion Ivan Telegin got married in the summer of 2016. In the media, there are occasional rumors about problems in the hockey and singer's family, but, as we were told in the couple's surroundings, this is not true. Ivan and Pelageya are all fine: they find time to be alone and raise a daughter, dreaming of a second child. Recall, in 2017 Pelagia gave birth to Telegin's daughter Taisia. The hockey player also has son Mark with former lover. Telegin became the second husband of the singer: in 2012 Pelageya divorced from Dmitry Efimovich, the director of Comedy Woman. Their marriage lasted two years. In March, there were rumors, that Pelagia and Ivan on the verge of breaking up. Then Telegin's photo leaked to the Web, on which he is seen kissed by a mysterious brunette. Pelagia has denied the separation rumors , saying, that they are fine.